Three is launching a campaign with the strapline, 'Silly stuff. It matters', which will tap into the vogue for sharing funny clips or photos online. 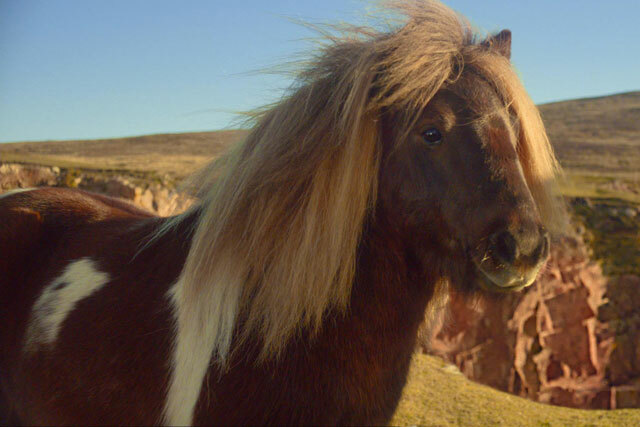 The campaign, created by Wieden & Kennedy, will be aired tonight at 7.45pm on ITV, and the ad's star is Socks, a Shetland pony with an extraordinary talent for moonwalking. The ad aims to show that every Tweet and Facebook update and user-generated video clip is not a meaningless way to pass the time, but a modern-day gesture that builds friendships and cement relationships. Three was one of the successful bidders for the much-trumpeted 4G mobile spectrum, paying £225m for its coverage. Other successful bidders included Vodafone, EE and BT.